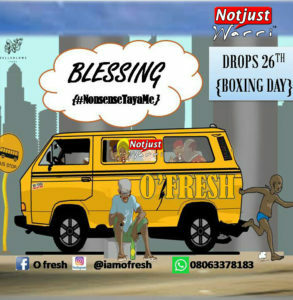 Akindele Kayode Moses also known as Kayzeerizy is now out with Blessing featuring Jabulani & Peezany. 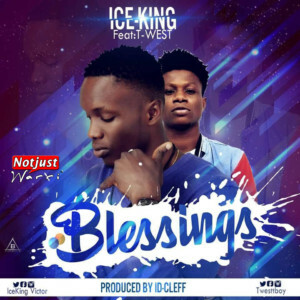 Blessing is a follow up to the cover of Davolee’s WAY which was released few weeks ago. This is the third single of the year 2018 for Kayzee and it was produced by Mansa Jabulani.